Pilots are ultimately responsible for everything that happens on the plane they are flying; that means that your life is in their hands for the hours you spend in the air. Many people don’t feel comfortable knowing that nothing is up to them. Once passengers are in the craft they are in a closed environment from which there is no escape before landing. You may not realize it but some people may even pose a flight risk. That’s why flight attendants are observing the people who are waiting to board the plane before they actually do; what they are looking for may surprise you. All of this can understandably make people feel uneasy about flying. 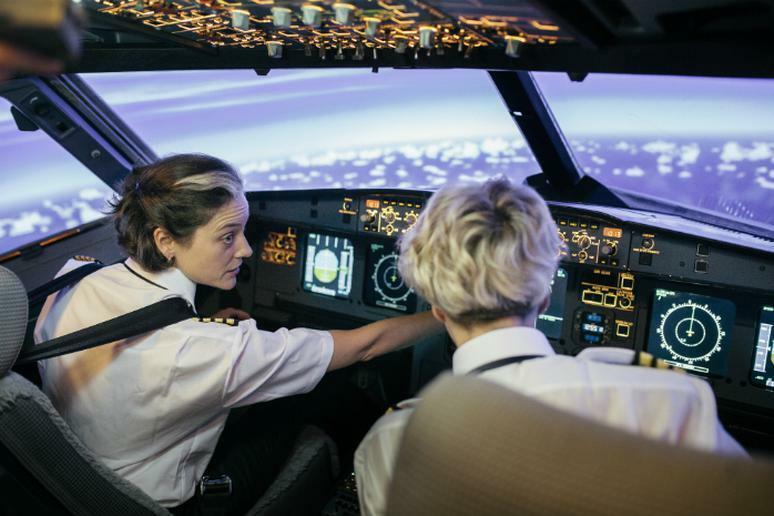 You may be wondering if the people responsible for you safety – pilots and stewards – are actually trained well, remember what they’ve learned, and/or have the skills to handle emergency situations.